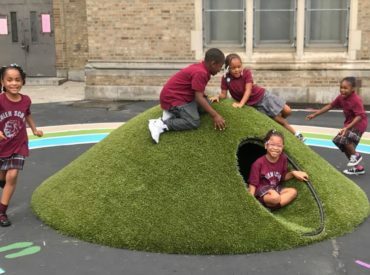 To more quickly transform School District of Philadelphia schoolyards from asphalt lots into dynamic spaces for play, learning, and community life. To convey to schoolchildren through a bright and clean schoolyard environment that they are important individuals who deserve good things in life. To provide neighborhood children a safe, clean, well-lit place to play and exercise in after-school hours and weekends. How does the Fiesta Schoolyards bring about “Smart, Impactful Transformation”? 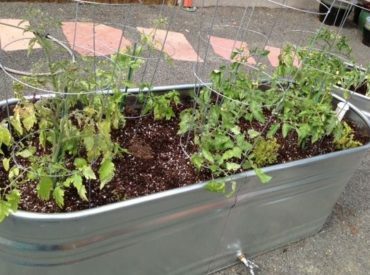 Smart – Quicker to create, more affordable than the typical schoolyard, and with play elements already been approved by the School District of Philadelphia, this methodology can scale. Impactful – Kids have more choices when there’s a variety of play elements arrayed before them. 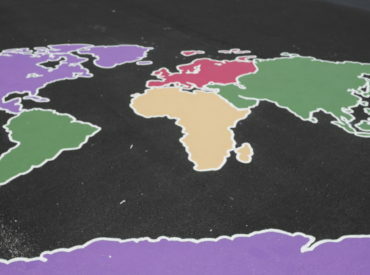 With painted games, maps, tunnels, performance stages, gardens, council rings or just a place to sit a moment, a Fiesta Schoolyard offers an engaging set of options that reaches the hearts and bodies of youngsters. Transformation – Stay tuned! Evaluation, interviews and feedback will inform us and help us improve the Fiesta Schoolyard over time. This is our home. We’re starting small with a budget limited for just a handful of pilot schools. However we seek corporate and government sponsorship and partnership. 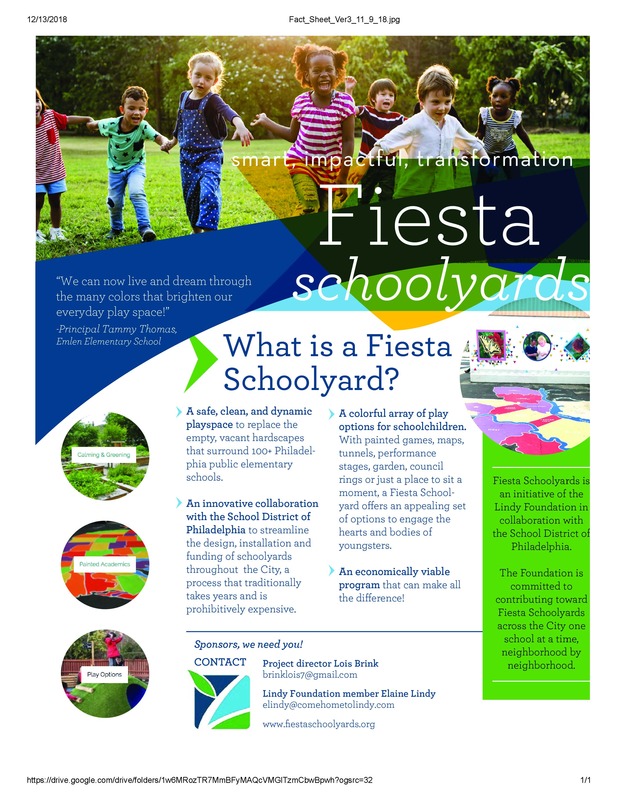 The goal is to provide every barren and desolate public elementary school play-yard in Philadelphia with a play-infused Fiesta Schoolyard!